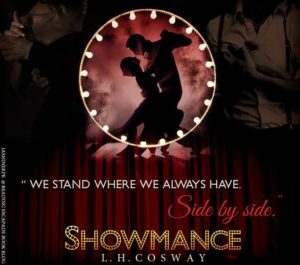 My latest contemporary standalone, Showmance, is now available for purchase everywhere. 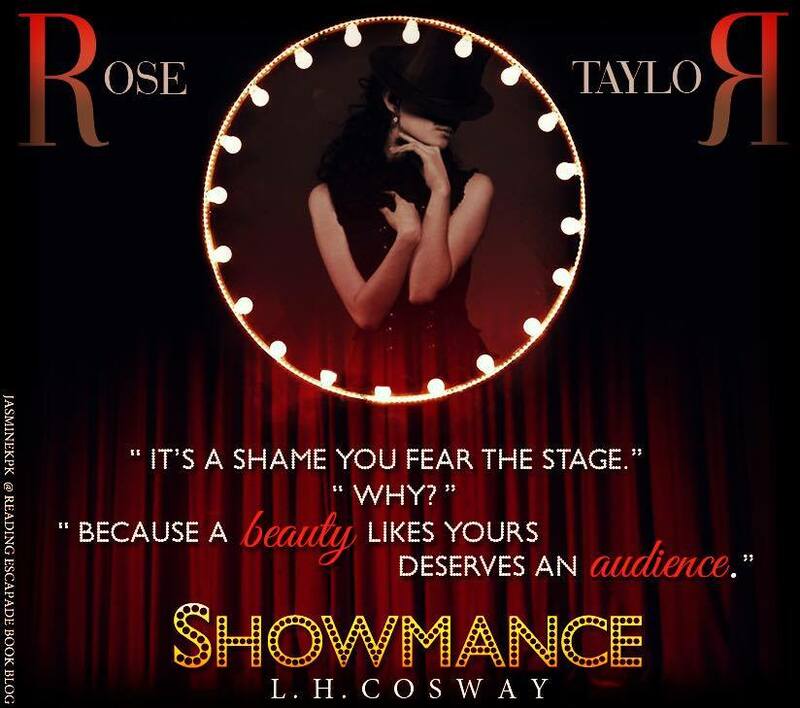 This book tells the story of Rose Taylor and Damon Atwood, a choreographer's assistant and a reclusive ex-film star who meet on the set of a West End musical in London. “OMG!!! Their scenes together are absolutely unforgettable.” – Ellen, The Book Bellas. “10 freaking stars! I live, breathe and adore this book.” – Aaly and the Books. “The push and pull between these two, the longing and hunger that they tried to tamp down gave me giddy flutters.” – Christie, Smokin’ Hot Book Blog. “This book has undoubtedly made its way to my top reads of 2016.” – Jasmine, Reading Escapade Book Blog. 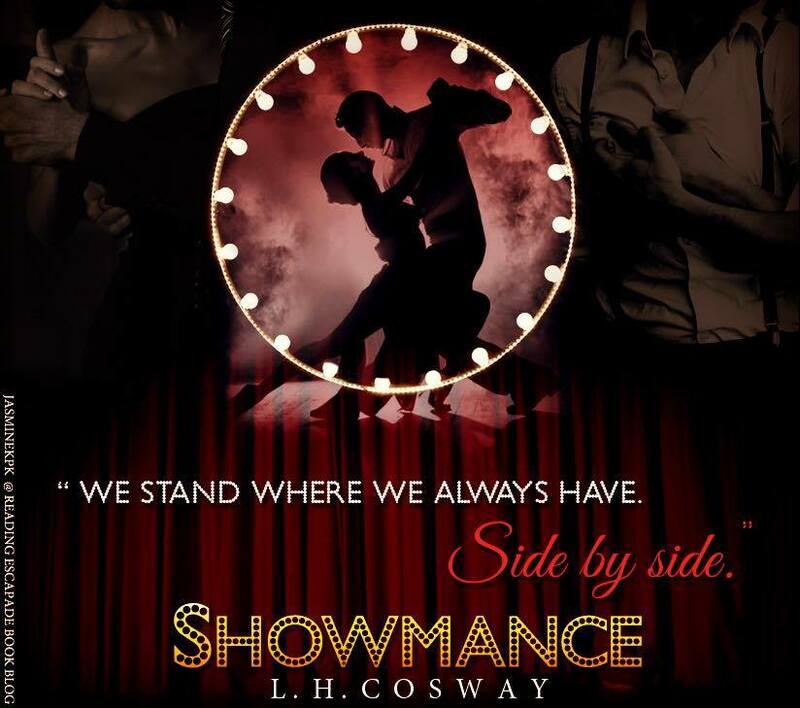 “Showmance has heart, intensity, loveable, real, raw characters and more than a dash of heat! 5 STARS!” – Samantha Young, New York Times, USA Today and Wall Street Journal bestselling author. 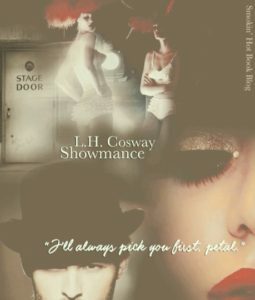 “This novel was a musical for the heart, each chapter packed with love and lyrics, ready to make you sing and dance.” – Dee, Wrapped Up in Reading. 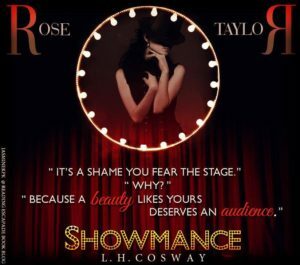 And last but not least, check this stunning fan art from Smokin' Hot Book Blog and Reading Escapade Book Blog!